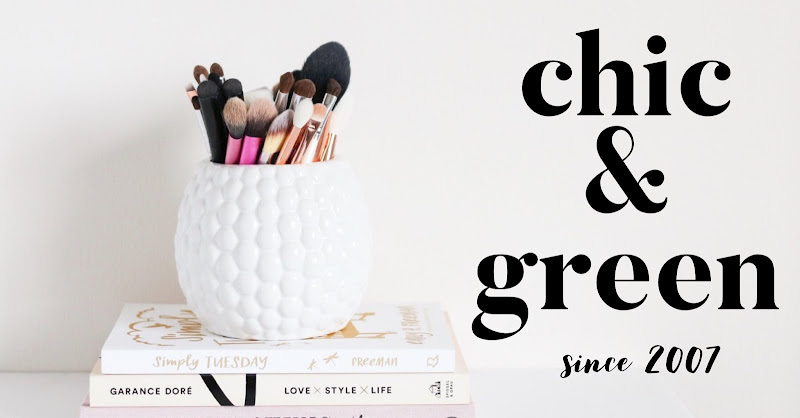 I've been featuring Etsy shops with gifts for under $20 in the Chic & Green Holiday Gift Guide during the month of November. 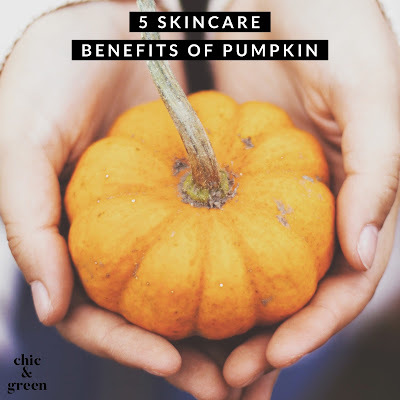 That hasn't stopped me from finding some other wonderful finds to share with you! I love tea. I have tried some wonderful Indie tea shops, from SBS Teas (try the Fairy Tale Tisane) to Teaman on Etsy. To go with my love of tea, I love finding unique tea pots. 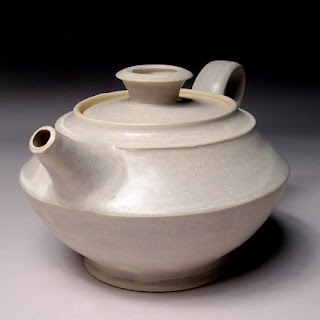 What a gorgeous, yet simple teapot from Eve Behar Ceramics. Eve's work is elegant while having a sense of simplicity at the same time. The stoneware teapot with a cream matte glaze is $65 in her shop. 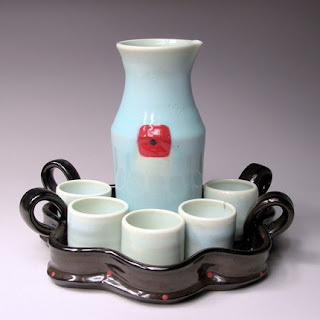 If you're looking for a housewarming gift or wedding gift, head right on over to Eve Behar Ceramics and be sure to tell her Chic & Green sent you!